14/6/2011. National Motor Museum - Beaulieu. 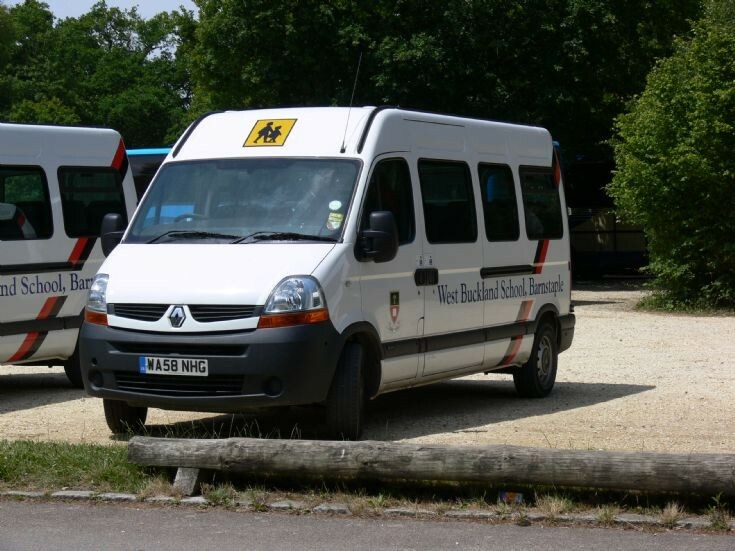 The first of 2 Renaults from West Buckland School Barnstaple.